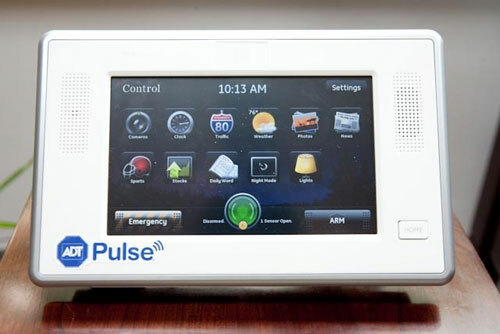 This is the first touchscreen that ADT had made when they released ADT Pulse in 2011. It has been discontinued and replaced withe the HSS301. This is the black (IS-TS-0700-B) ADT Pulse Touchscreen Keypad made by GE. It is a WiFi color touchscreen that can control the alarm system and any of the ADT Pulse devices. 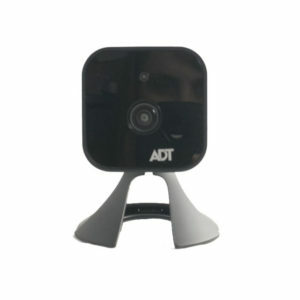 You can also see the ADT Pulse Cameras on it. The best part of having this keypad is that you can control the ADT Pulse system and all of its components without needing to log in with a username and password like you do on a smartphone or tablet. 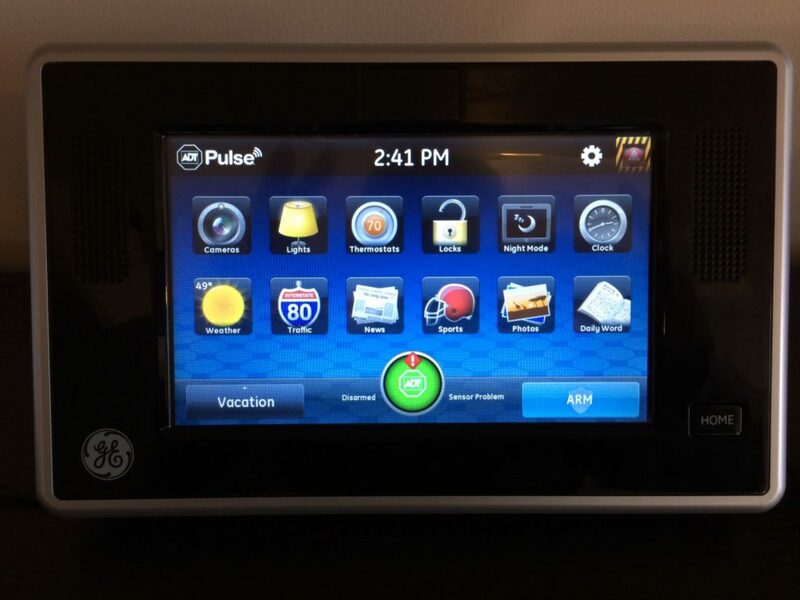 This is the black (GE IS-TS-0700-B) ADT Pulse Touchscreen Keypad made by GE. 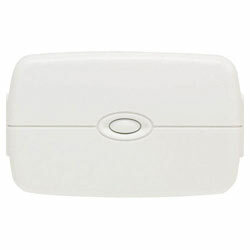 It is a WiFi color touchscreen that can control the alarm system and any of the ADT Pulse devices. 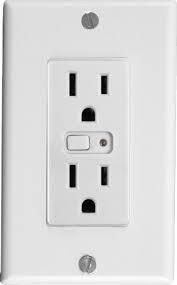 You can also see the ADT Pulse Cameras on it. 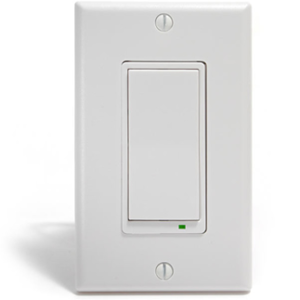 The best part of having this keypad is that you can control the ADT Pulse system and all of its components. You can do this without needing to log in with a username and password. 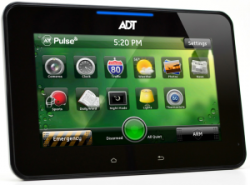 This is the first touchscreen that ADT had made when they released ADT Pulse in 2011. It has been discontinued and replaced withe the HSS301. 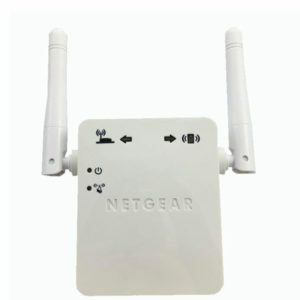 It has just about the same functions as the second and third ones made by Netgear. However this is just a little bulkier and less responsive. The new one made by Netgear also has a 7″ touchscreen and the menu looks pretty identical. See the comparison below. 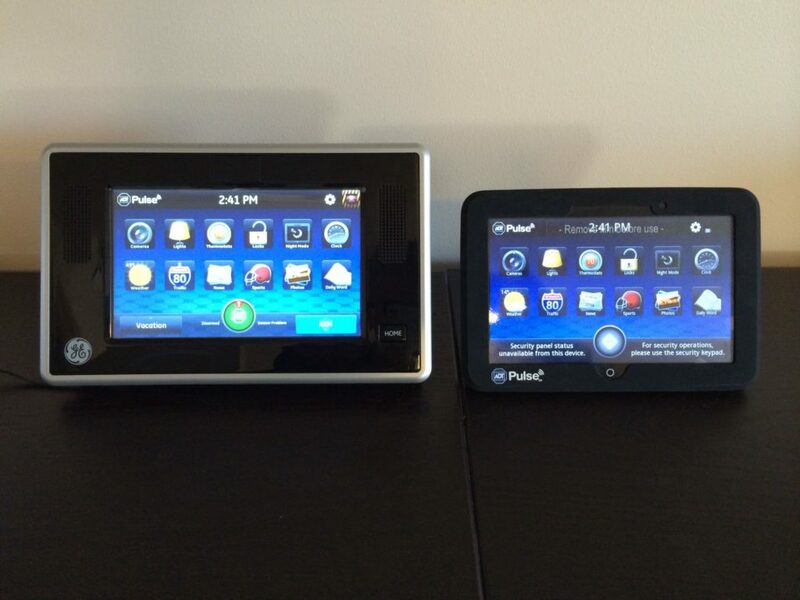 The second one is the one shown below and is the ADT Pulse Netgear 7″ Touchscreen Keypad (HS101ADT). The third and most recent Netgear Color Touchscreen is the HSS301. 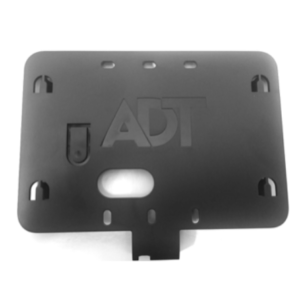 If you already have ADT and you want to add ADT Pulse call ADT first and then come back to this site and purchase the ADT Pulse parts you need at a discounted price. If you do not have ADT yet and are considering it, please call us at 1-800-871-2119 and we can give you an estimate over the phone. Or you can EMAIL us.